Learn how to taste wine with 4 basic steps. The following wine tasting tips are practiced by sommeliers to refine their palates and sharpen their ability to recall wines. Even though this method is used by pro’s, it’s actually quite simple to understand and can help anyone to improve their wine palate. 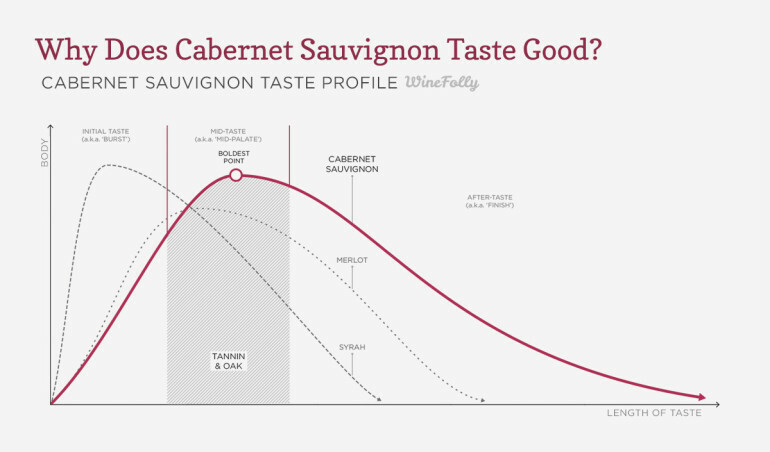 We’ve written on this topic before, but wanted to offer up additional detailed facts and wine tasting tips that will improve your understanding far beyond the basics. Anyone can taste wine, all you need is a glass of wine and your brain. Check out the color, opacity and viscosity (wine legs). You don’t really need to spend more than 5 seconds on this step. Secondary Aromas come from fermentation and yeast aromas. Tertiary Bouquets come from aging, oxidation and oak such as baking spices, nutty aromas and vanilla. Two elements make up taste: flavor and structure. Flavors such as lemon, raspberry or coconut. Structure such as the level of sweetness, body, alcohol, acidity, and tannin. Profile The taste of wine is also time-based, there is a beginning, middle (mid-palate) and end (finish). Did the wine taste balanced or out of balance? Did you like the wine? Was this wine unique or unmemorable? 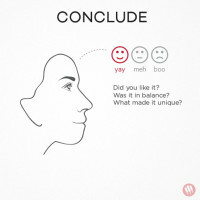 Were there any characteristics that shined through and impressed you? 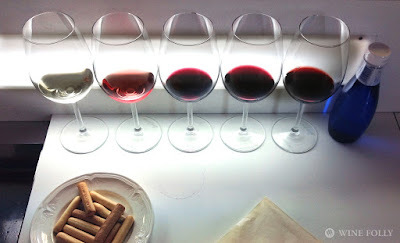 A professional taster’s analysis station in Rioja, Spain. Getting past the ‘wine’ smell: the vinous flavor can be hard to move past. A good technique is to alternate between small short sniffs and slow long sniffs. 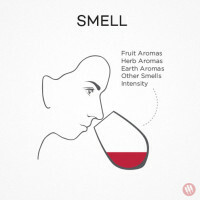 Learn to Swirl: The act of swirling wine actually increases the number of aroma compounds that release into the air. Watch a short video on how to swirl wine. Find more flavors when you taste: Try coating your mouth with a larger sip of wine followed by several smaller sips so that you can isolate and pick out flavors. Focus on one flavor at a time. Improve your tasting skills faster: Comparing different wines in the same setting will help you improve your palate faster, and it also makes wine aromas more obvious. Get a flight of ‘tastes’ at your local wine bar, join a local tasting group or gather some friends to taste several wines at once. Overloaded with aromas? Neutralize your nose by sniffing your forearm. How to write useful tasting notes: If you’re someone who learns by doing, taking tasting notes will be very useful to you. Check out this useful technique on taking accurate tasting notes. 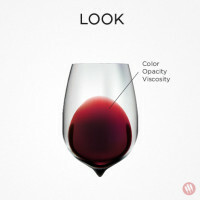 How to judge the look of a wine: Color and opacity of wine can give you hints as to the approximate age, the potential grape varieties, the amount of acidity, alcohol, sugar and even the potential climate (warm vs. cool) where the wine was grown. Age: As wines age they tend to change color towards more yellow and brown colors. Red wines also tend to become more translucent. Alcohol and Sugar: Wine legs can tell us if the wine has high or low alcohol and/or high or low sugar. Aromas in wine nearly give away everything about a wine; from grape variety, whether or not the wine was oak-aged, where the wine is from and how old the wine is. Where do wine aromas actually come from? Aromas like ‘Sweet Meyer lemon’ and ‘pie crust’ are actually aroma compounds called stereoisomers that are captured in our noses from evaporating alcohol. It’s like a scratch and sniff sticker. There can be hundreds of different aroma compounds in a single glass, which is why people smell so many different things. Secondary Aromas: Secondary aromas come from the fermentation process (the yeast). A great example of this is the sour smell that you can find in Brut Champagne that is sometimes described as ‘bready’ or ‘yeasty’. These sour aromas are present in all wines at some level. Some of these aromas are quite bizarre. 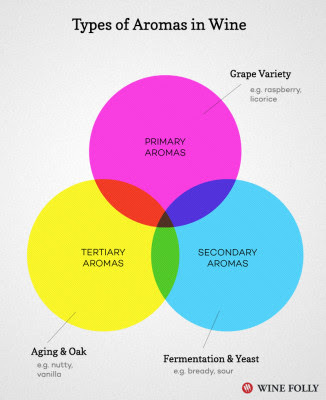 Tertiary Aromas: Tertiary aromas (classically referred to as ‘bouquets’) come from aging wine. Aging aromas come from oxidation, aging in oak and aging in bottle over a period of time. The most common example of this is the ‘vanilla’ aroma associated with wines aged in oak. 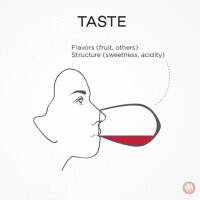 Other more subtle examples of tertiary aromas are nutty flavors found in vintage Champagne or dried fruit aromas that are associated with older red wines. With practice you could be able to blind taste a wine down to the style, region and even possible vintage! Here are the details on what to pay attention to. The best way to sense sweetness is on the front of your tongue in the first moment you taste a wine. Wines range from 0 grams per liter residual sugar (g/l RS) to about 220 g/l RS. By the way, 220 will have a consistency close to syrup! Dry Wines Wine is ‘dry’ if it has less than 10 g/l RS which is equivalent to a 1/2 teaspoon of sugar per glass. Acidity Matters Wines with high acidity taste less sweet than wines with low acidity. Acidity plays a major role in the overall profile of a wine because higher acidity wines tend to taste lighter in body. You can use these clues to determine if the wine is from a hot or cool climate and even to determine how old the wine is and how long it can age. Acidity refers to pH There are many types of acids in wine but the acid we’re discussing is simply the pH. Acidity is how tart a wine tastes. pH in wine ranges from 2.6 which is mouth-watering to about 4.9 which is flat. Most wines range between 3 and 4 pH. High Acidity wines are more tart and taste lighter. High Acidity can indicate a wine from a cooler climate region or wine grapes that were picked early. Low Acidity wines tend to taste smoother and have more body. Super Low Acidity wines will taste flat or flabby. Tannin is a red wine characteristic and it can tell us the type of grape, if the wine was aged in oak and how long the wine will age. 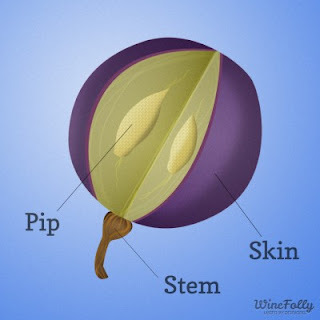 Tannin comes from 2 places: the skins and seeds of grapes or oak aging. Oak Tannins Tannin from oak will often taste more smooth and round. It typically hits your palate in the center of your tongue. Grape Tannins Tannin from grape skins and seeds is typically more abrasive and tastes more green. Most red wines have some combination of either ‘only grape’ or ‘grape and oak’ tannins. It is one of the most challenging things to taste the difference between oak tannins and grape tannins, so don’t worry if you don’t get it right away. Here is a detailed article on the topic of tannins. Alcohol can sometimes tell us the intensity of a wine and the ripeness of the grapes that went into making the wine. Alcohol Level can add quite a bit of body, spiciness and texture to wine. 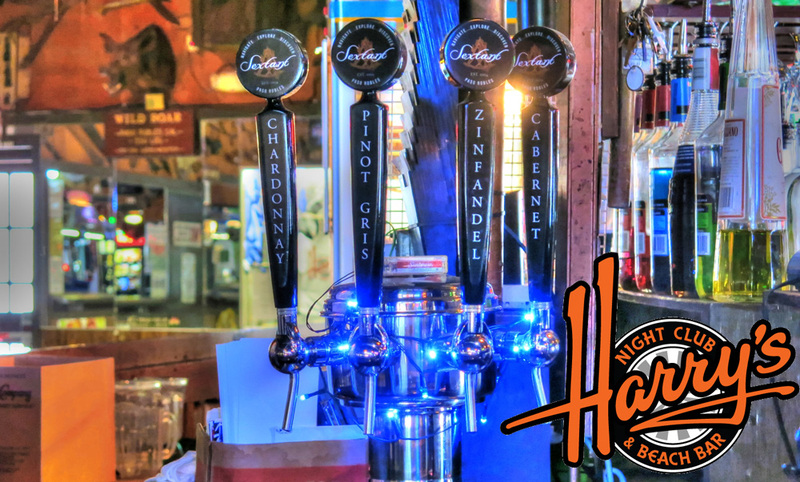 Alcohol Ranges from 5% ABV – 16% ABV. Fortified wines are 17-21% ABV. Alcohol Level directly correlated to the sweetness of the grapes prior to fermenting the wine. Warmer growing regions produce sweeter grapes which have the potential to make higher alcohol wines. Low vs. High Alcohol Wine Neither style is better than the other, it’s simply a characteristic of wine. Body can give us clues to the type of wine, the region it was grown and the possible use of oak aging. Body is the culmination of all of the aforementioned wine characteristics as well as the profile of the taste from start to finish. You can categorize wines based on their body to make it easier to find and discover what you like. For example, Syrah tastes very full-bodied up front and typically has a very subtle finish, whereas Nebbiolo starts out light and bright and builds to more intense tannin as the flavor evolves in your mouth. This is your opportunity to sum up a wine. 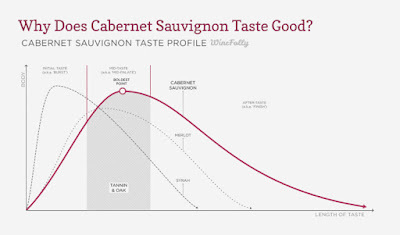 What was the overall profile of the wine? Did the wine taste balanced? In a scenario when you are blind tasting a wine, you would use this moment to attempt to guess what the wine is that you’re tasting. Try hosting your own private blind tasting to hone your skills. By activating our brains when we taste, we alter the way we consume. This, my friends, is a very good thing. 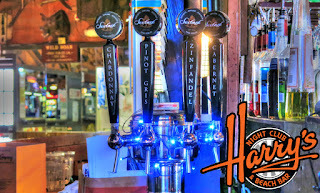 Harry's offers Sextant Wines on tap! Stop in and practice your new wine tasting skills! Harry's Loves to be Social! Fajartoto very happy with your article... very interesting for me to read. Fajartoto will also always visit your website. Thank you for sharing this information with us. 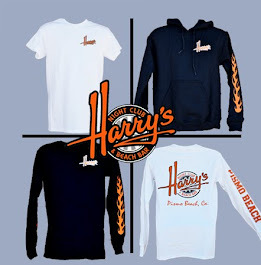 Click Here to Buy Harry's Gear Online! Now Available online & at the Bar! Coors Light knows what they are doing when it comes to design and product display! Never trust anyone who is rude to a waiter ... or cocktail server!